On the occasion of Equiphotel 2018, we are proud to announce the three new innovative partners of HotelAppz Guest CRM: Tabhotel, Quicktext and MyTravelMate. Together we help the hotel industry create an exceptional digital customer experience for customers. 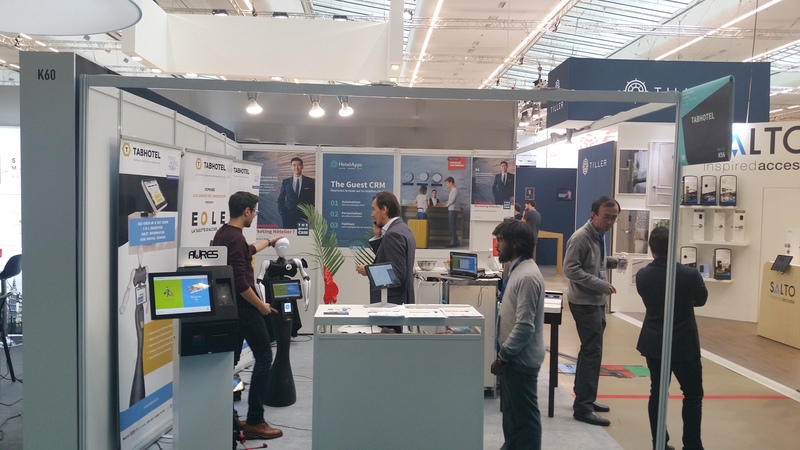 Come and meet us at Equiphotel Paris from 11 to 15 November, Hall 7.3, stand K56. 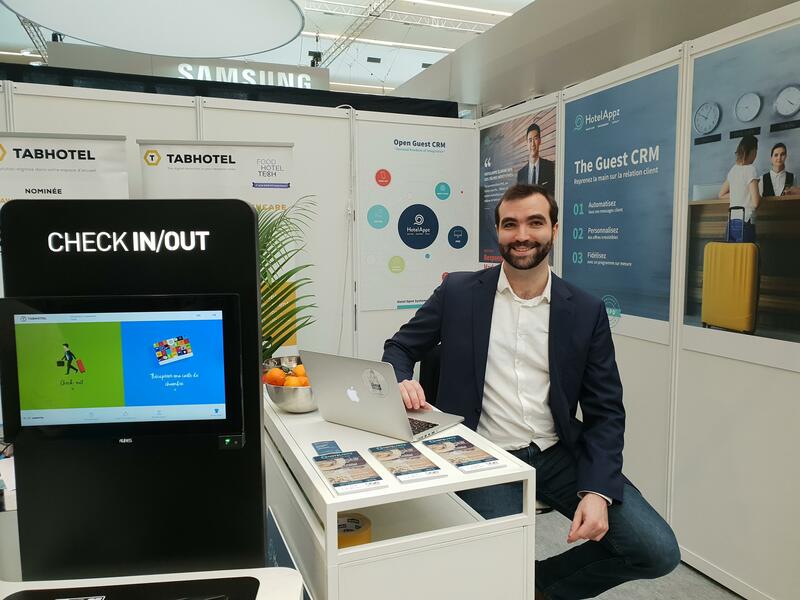 TABHOTEL revolutionizes self check-in / check-out and the customer’s digital experience in the Hotel. QUICKTEXT is the intelligent Chatbot that multiplies direct sales and customer satisfaction, while reducing the workload of the Hotel’s teams. 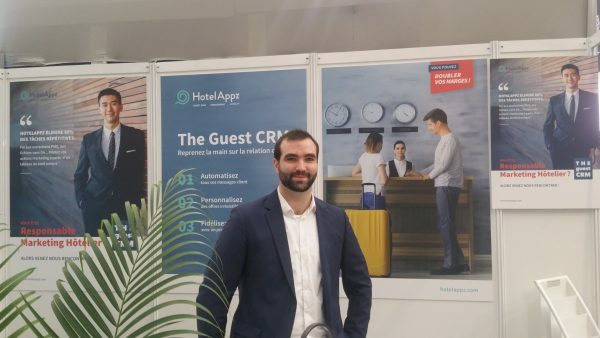 MYTRAVELMATE offers Hotels a unique solution so that they can book selected activities for their guests, for increased hospitality. The creation of innovative loyalty programs. Its powerful automation marketing engine makes it easy to manage all messages throughout the customer journey.